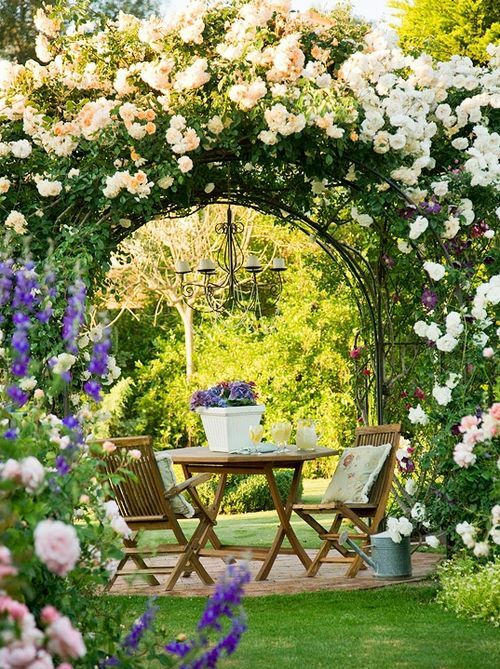 During the summer, the garden becomes the most pleasant place to rest and relax after a long day, but also for socializing with family and friends. 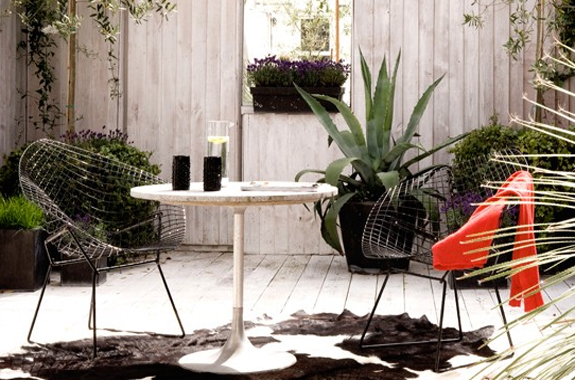 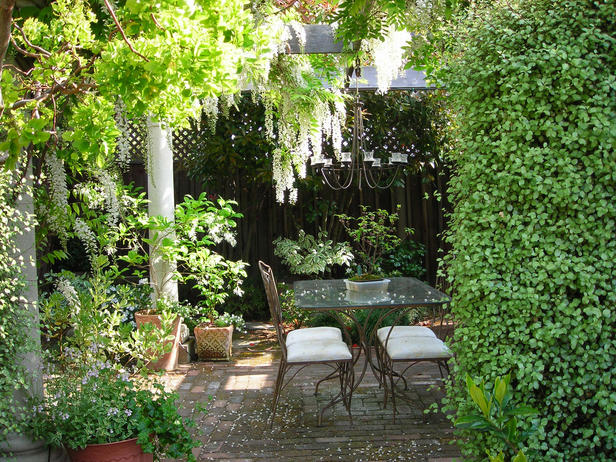 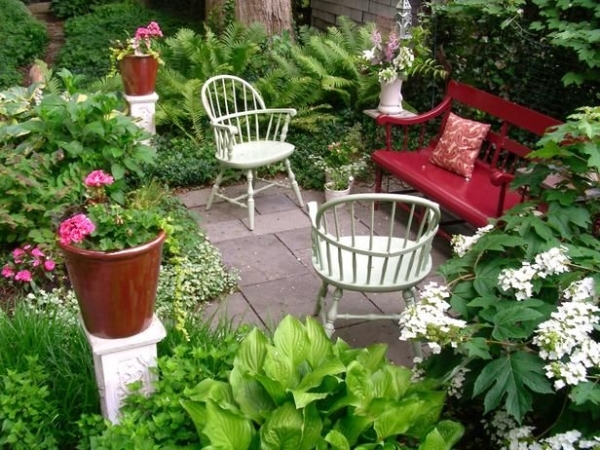 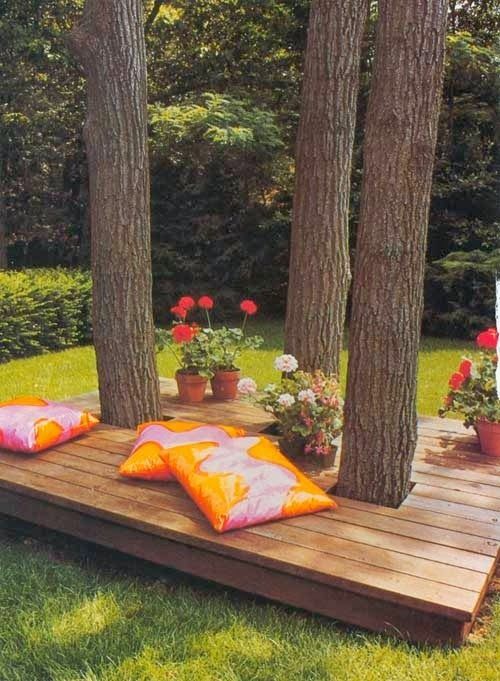 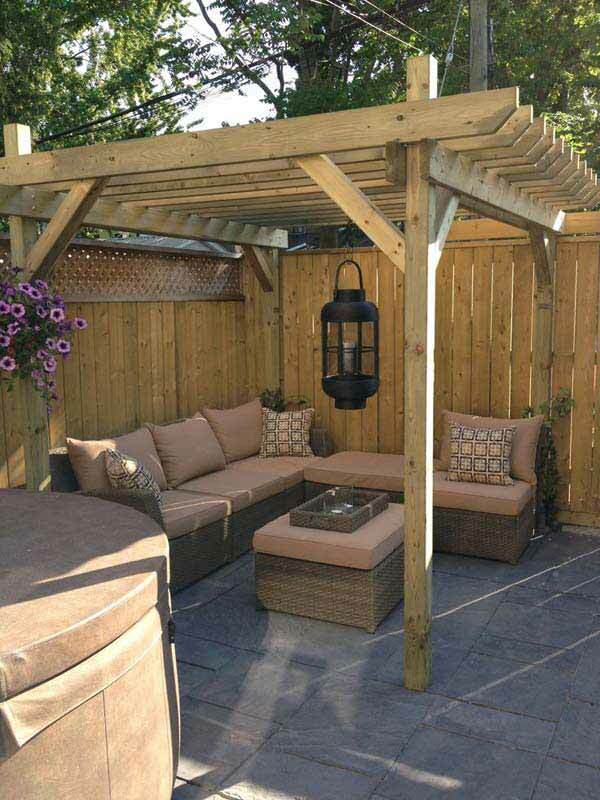 To enjoy it, is important the garden furniture to be comfortable, and a place for sitting to be well planned. 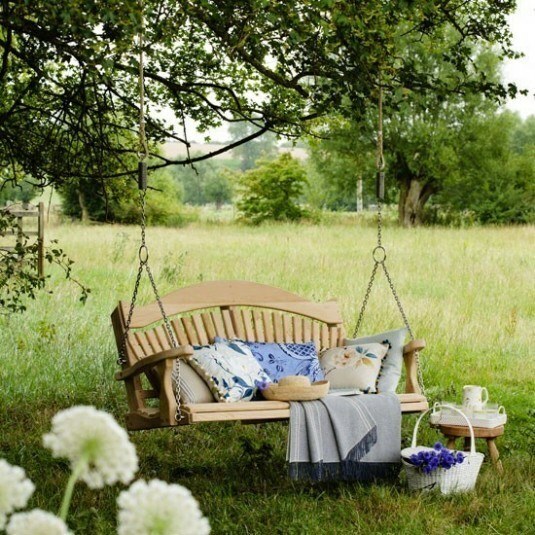 The greenery and nature are so relaxing and all of us want to enjoy somewhere on the air, in a comfortable silence, just to rest and relax on peace. 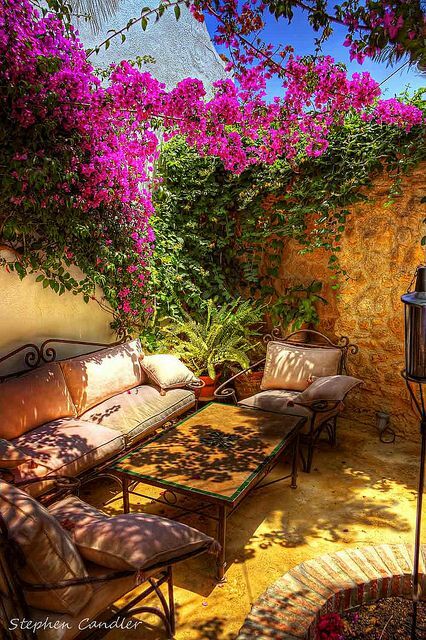 Of course it would be nice to have the most perfect house in the world and the most beautiful garden on the planet, and every night to enjoy a perfect sunset in our fabulous beach chairs. 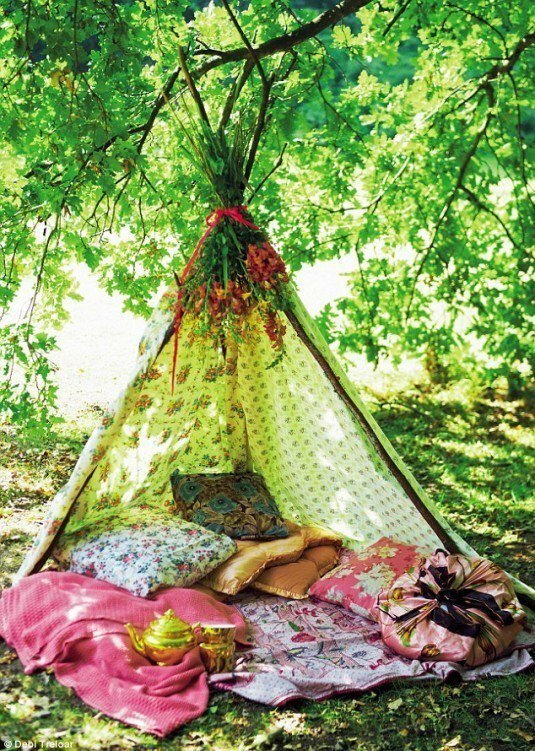 But the first rule of how to do this, is to start planning and to know that nothing is ever perfect. 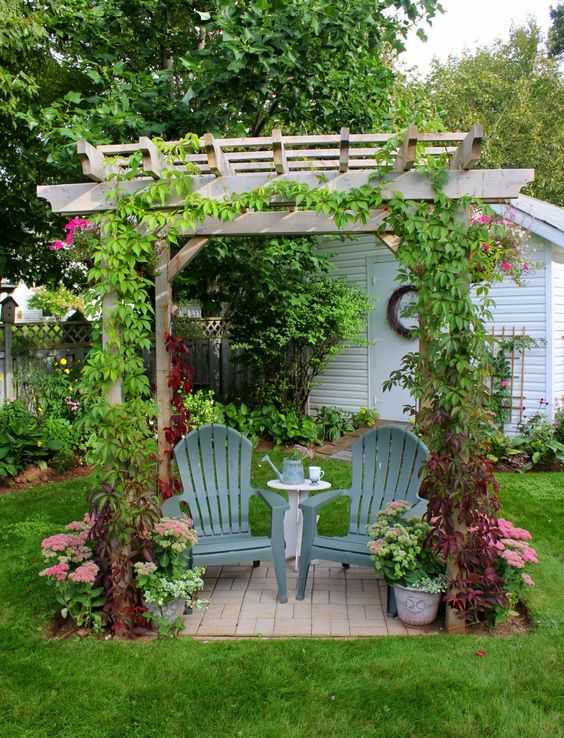 The garden is not just green grass, flower garden, vegetable garden, barbecue and garden furniture. 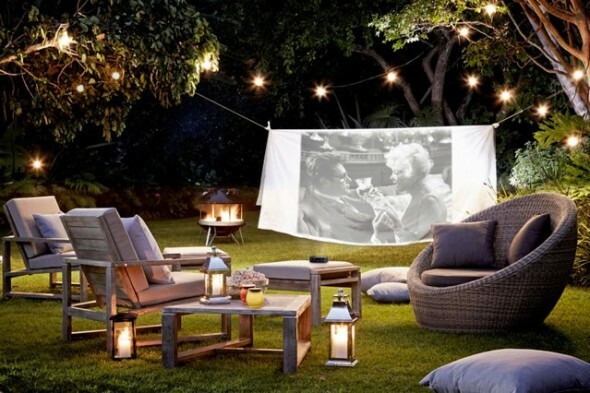 Outdoor life means that you need to create a pleasant atmosphere in every sense, and it implies to consider the floor, walls, fences, sun protection, protection from mosquitoes, insects and pests, irrigation, lighting, and after that for the furniture, decorations, colors, textures, shapes and, of course, all kinds of plants that you want to have. 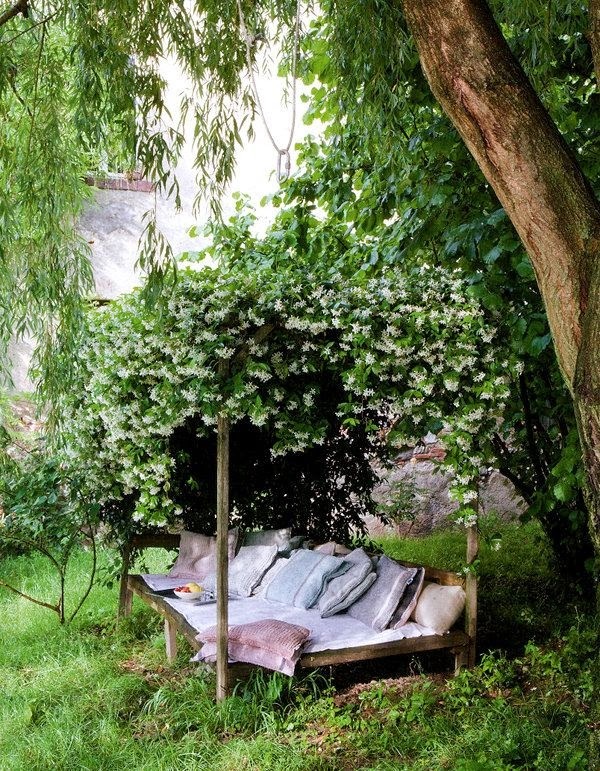 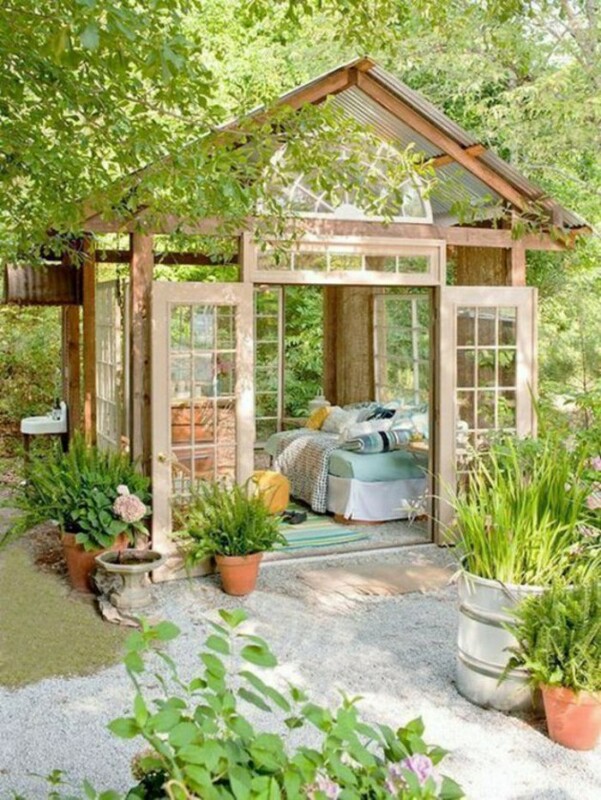 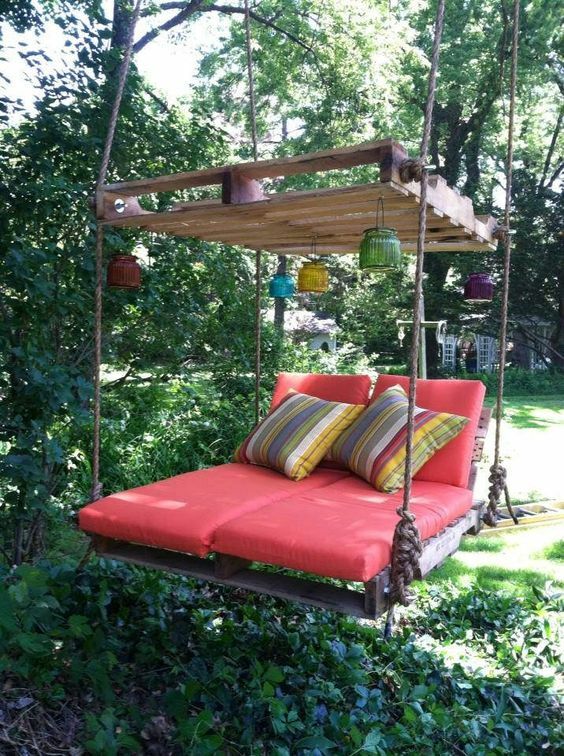 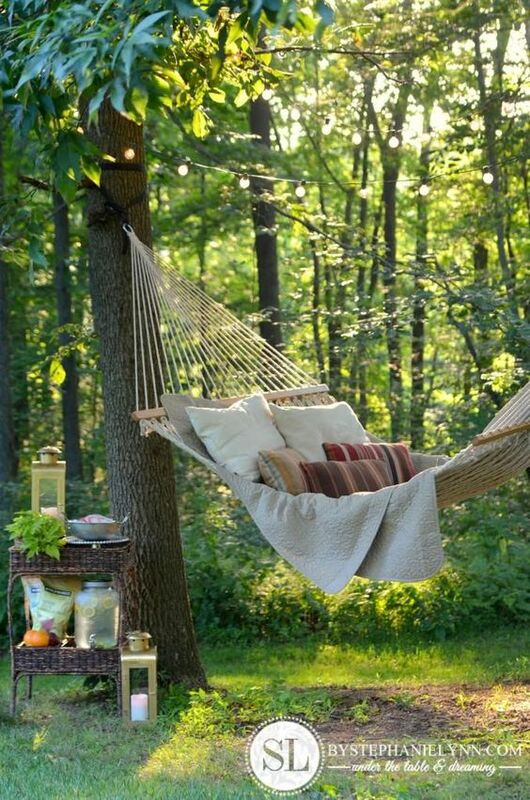 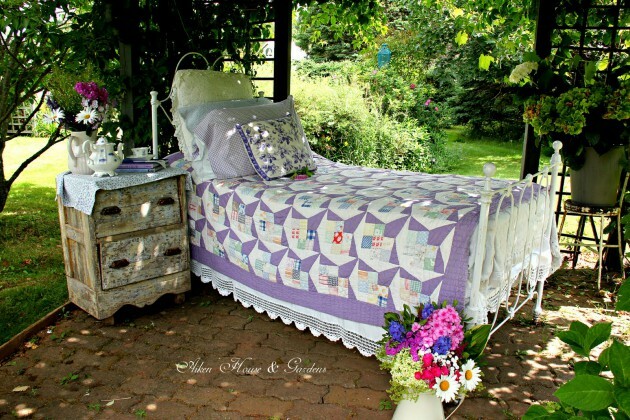 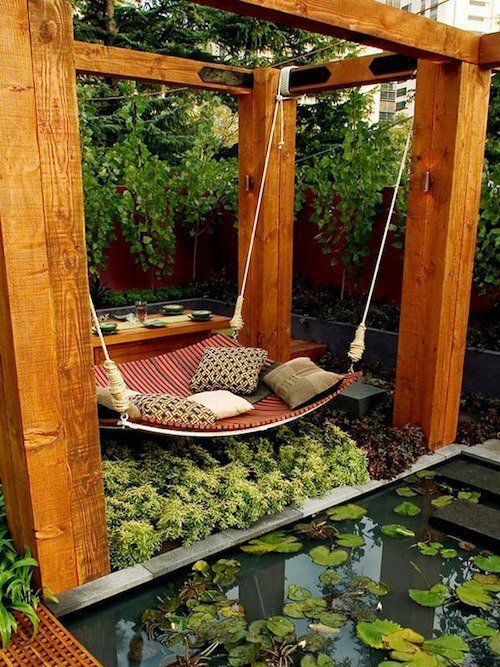 Sometimes, you don’t need to spend big amount of money, you just need some inspirational ideas that will help you to make comfortable and peaceful place for relaxation in your garden. 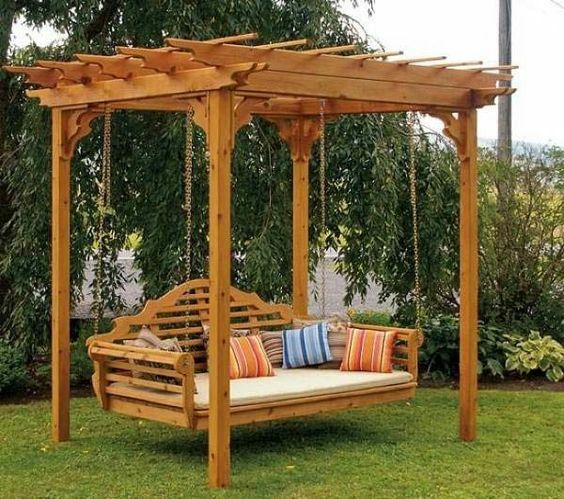 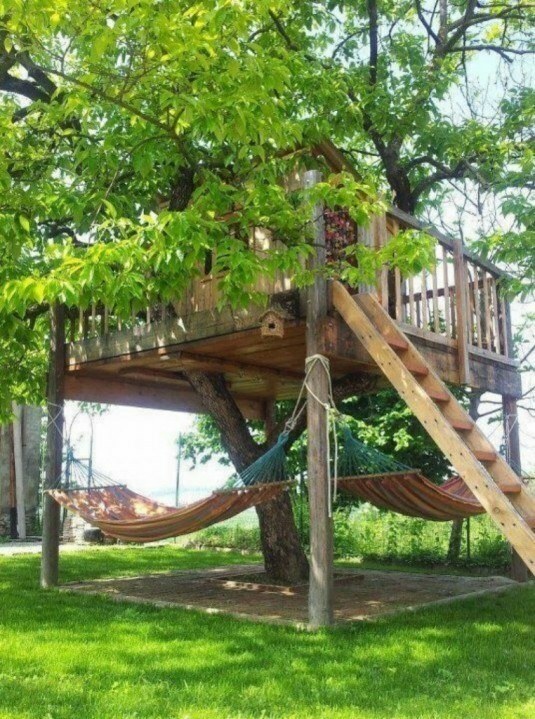 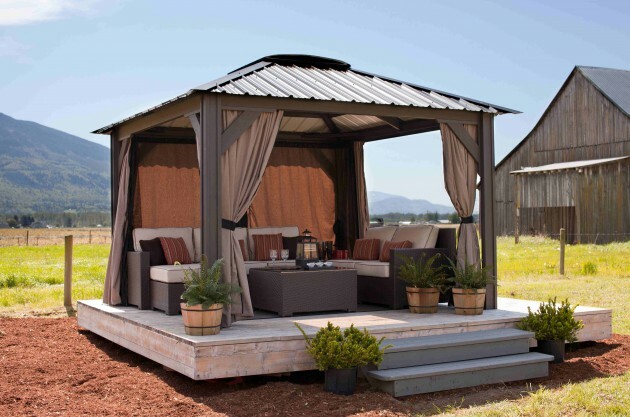 Take a look in our collection, and you might find many creative ideas that will help you to make impressive garden retreat for real enjoyment and relaxation!